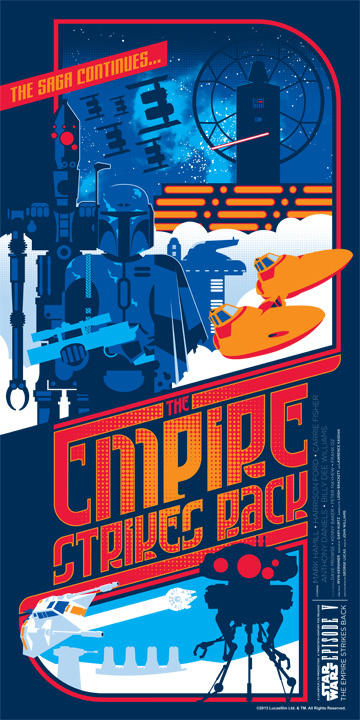 Check out this fantastic Empire Strikes Back poster art created by Mark Daniels. It still amazes me to see the influence of these classic movies growing. I really enjoy seeing artists' different visions of these films, and there will continually be new illustrations and fan films being created. It will never end, and I love that! EMPIRE STRIKES BACK Set Photo - "Good Times on Hoth"